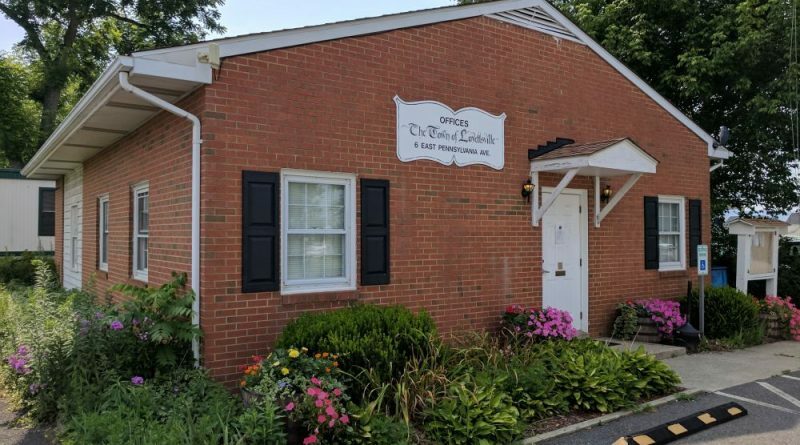 The search for the Town of Lovettsville’s next town manager is underway and the applicants are pouring in. Interim Town Manager Larry Hughes said that the town has already received multiple résumés from applicants interested in the job and is expecting even more to come in. The recruitment package for the position was posted last week to municipal government organizations, including the Virginia Municipal League and the International City Management Association and the West Virginia Municipal League. To keep a competitive edge over the Town of Middleburg, which is also searching for a new town administrator, the Town Council earlier this month voted unanimously to increase the town manager’s maximum pay to $100,000, which is $20,000 less than Middelburg’s maximum. The deadline for applications is 4:30 p.m. on Friday, Sep. 21.